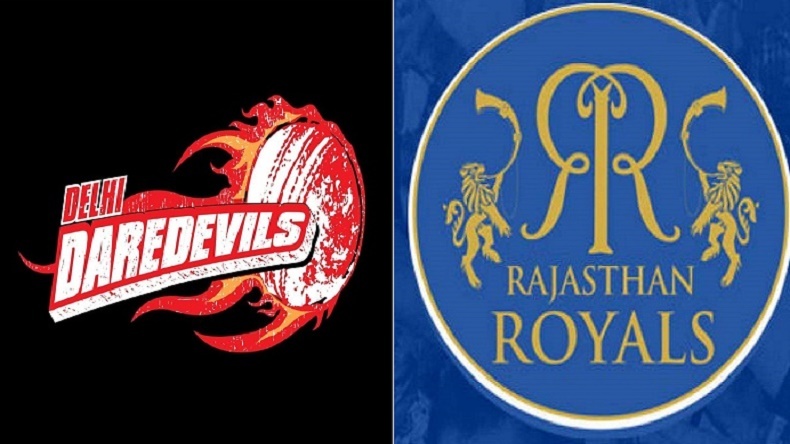 On Wednesday Rajasthan Royals will take on Delhi Daredevils at Sawai Mansingh Stadium, Rajasthan. Both the teams will look forward to bounce back as they lost their first matches to Sunrisers Hyderabad and Kings XI Punjab. Here's the preview of match 6, Rajasthan Royals Vs Delhi Daredevils. In the 6th match of Indian Premier League, 2018 on Wednesday Rajasthan Royals will take on Delhi Daredevils at Sawai Mansingh Stadium, Rajasthan. Both the teams will look forward to bounce back as they lost their first matches to Sunrisers Hyderabad and Kings XI Punjab. Rajasthan would be counting on that support. The venue has been an impregnable fort for the team in its IPL journey and mentor Shane Warne admitted he was hoping it remained the same in the new season. On the other side, Delhi Daredevils failed to defend a respectable total of 167 runs, which was comfortably chased by Kings XI Punjab with 6 wickets and 7 balls remaining. Both teams would want to quickly erase the opening game from their memory, but they would do well to take learnings of deficiencies in that game and work towards fixing them.Both teams will definitely have a hard look at their combinations and batting order. Rajasthan Royals: Ajinkya Rahane (captain), Ankit Sharma, Sanju Samson, Ben Stokes, Dhawal Kulkarni, Jofra Archer, D’Arcy Short, Dushmantha Chameera, Stuart Binny, Shreyas Gopal, S Midhun, Jaydev Unadkat, Ben Laughlin, Prashant Chopra, Krishnappa Gowtham, Mahipal Lomror, Jatin Saxena, Anureet Singh, Aryaman Birla, Jos Buttler, Heinrich Klaasen, Zahir Khan and Rahul Tripathi.